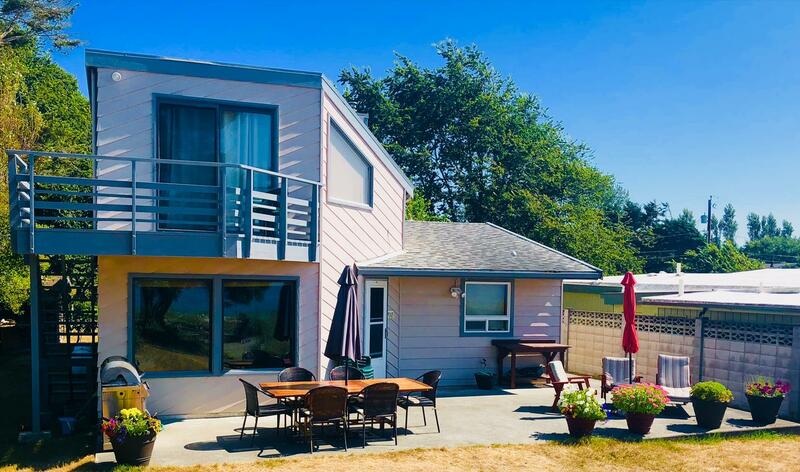 The Deception Pass Getaway is a privately owned 1300 square foot, two story, three bedroom, 1 3/4 bath level sandy beach West side waterfront vacation home. The vast views of Puget Sound, the San Juan Islands, snow capped Olympic Mountains and spectacular sunsets are just amazing! 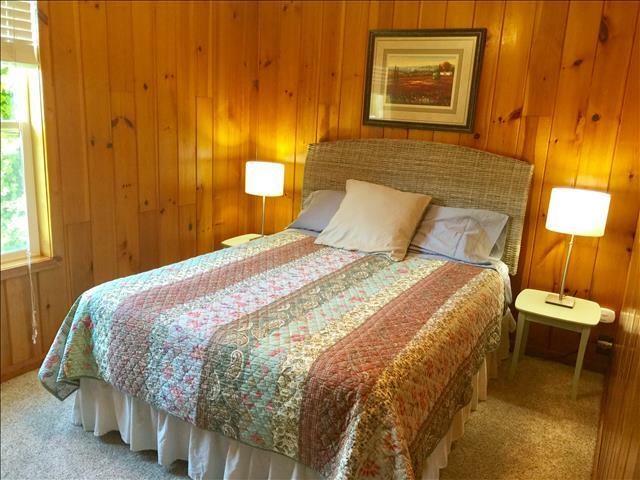 The abundance of wildlife, including resident eagles surround you. For beach lovers and beachcombers and explorers, it is an ever changing delight. 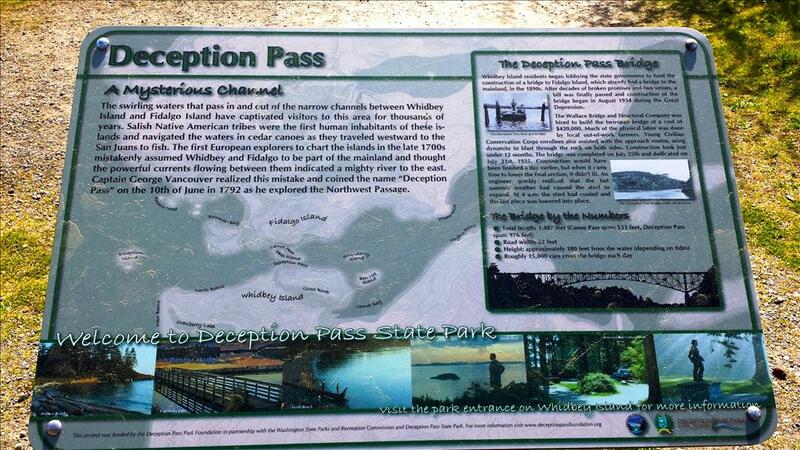 Deception Pass is a short hike away! 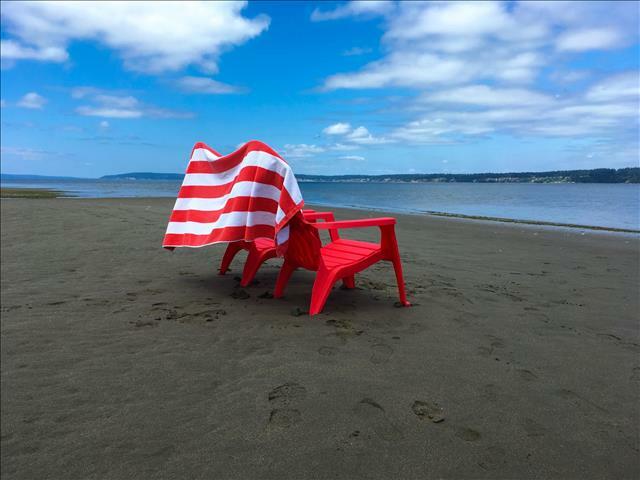 Roasting marshmallows by the great fire pit while listening to the waves crashing on the beach makes for a very relaxing vacation on the North end of Whidbey Island. For avid fisherman, make sure to bring your gear. 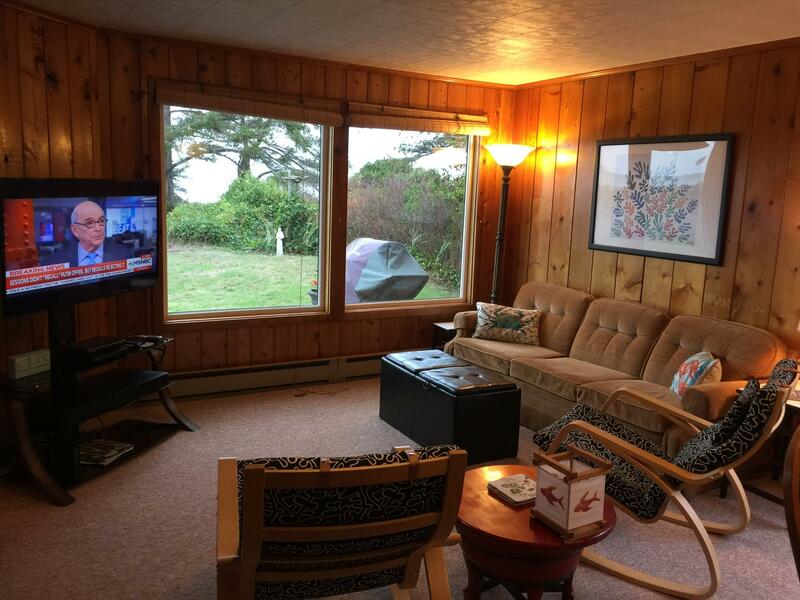 You can fish for salmon and flounder right from your own private beach. 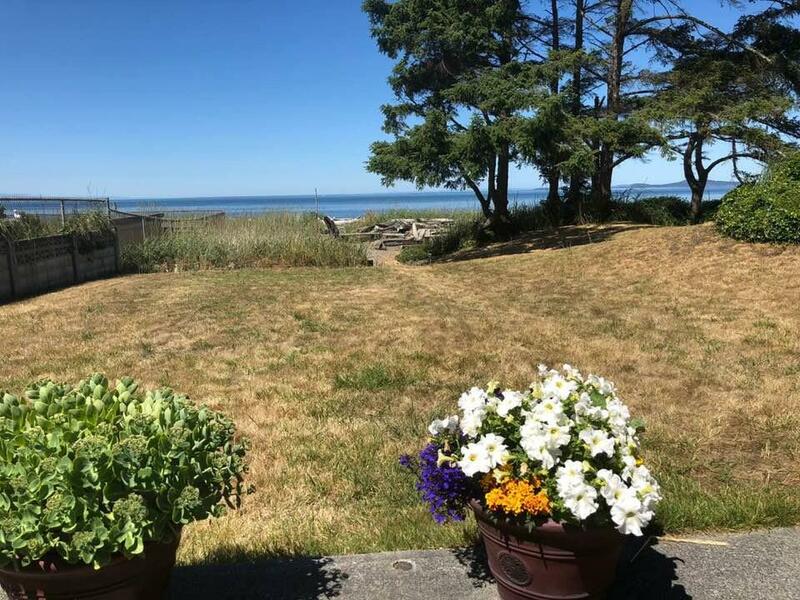 The home is located in between NAS Whidbey and Deception Pass and is a short drive to historic La Conner and Anacortes, gateway to the San Juan Islands. Situated at the end of a dead end street, the only traffic to speak of is an occasional low flying aircraft from the Navy base. This great beach house is situated on the top of a natural extended sand berm. 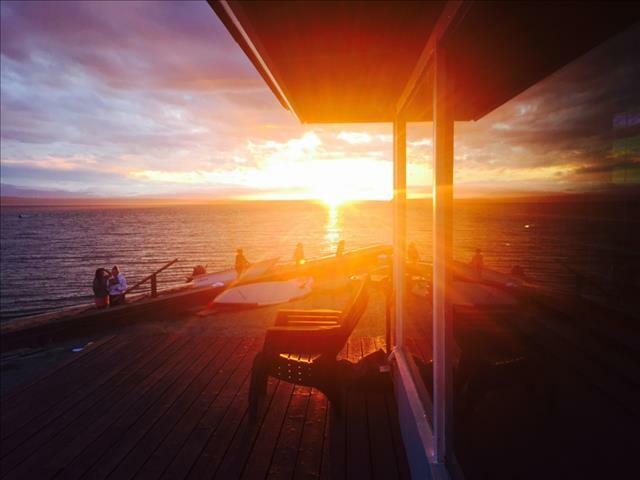 The views of the shipping lanes and spectacular sunsets over the Olympic Mountains are amazing! The house sits back from the shoreline about 150’ and has a great fire pit that sits amongst the sand dunes to enjoy and relax by on those cool summer nights! 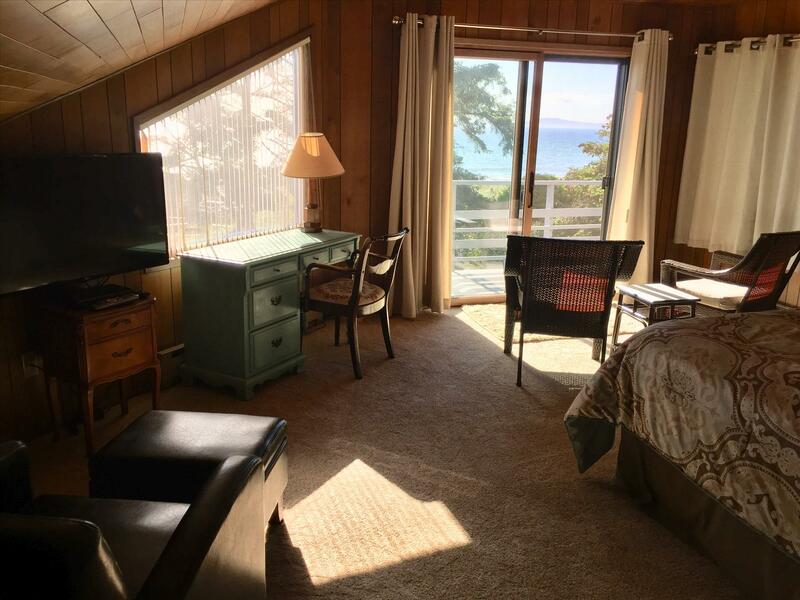 The property supports old growth trees, natural vegetation, sea grass and sand dunes bordered with layers of driftwood . 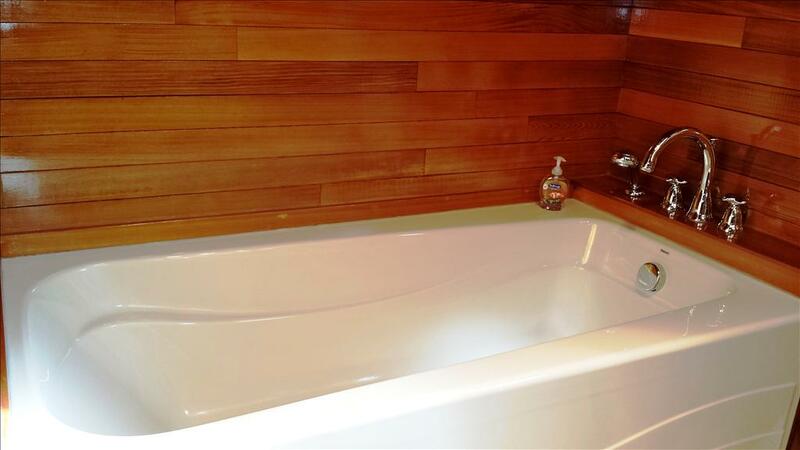 The main level interior of the home gives you that great beach house feel with the knotty pine walls and large brick fireplace. 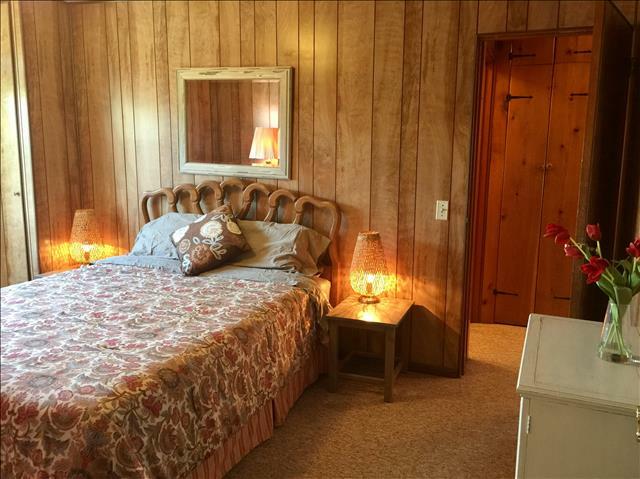 The entire upstairs is the Master Suite, which was added onto the home in 1978. Then in 2005 the Master bathroom was updated and a lovely deep soaking tub was installed. There is a king bed in the master suite, and queen beds in each of the main level bedrooms. 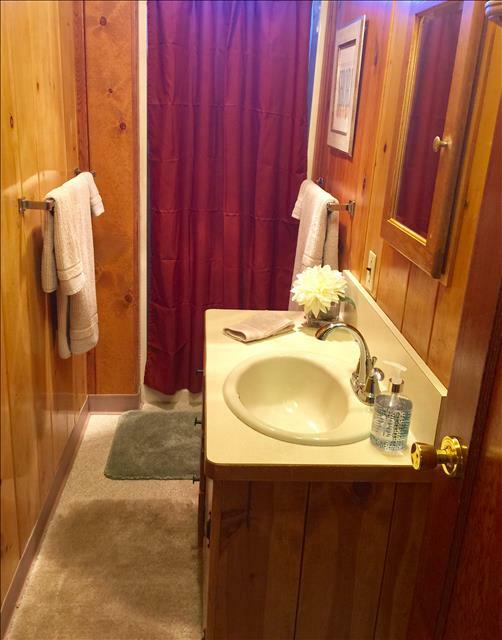 Other amenities include WiFi, a dishwasher, microwave and washer & dryer. Cranberry Lake, and Deception Pass State Park, are just a short distance North down the beach if you are up for doing some hiking or fishing on Cranberry Lake. 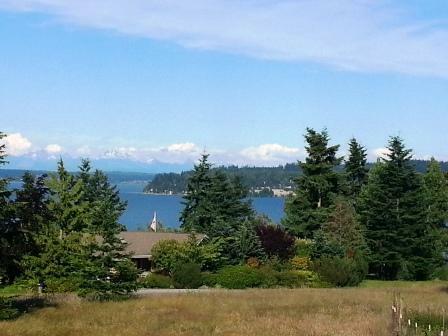 You can see NAS Whidbey to the South, and will incur some jet noise during flight practice. Most kids and some adults really enjoy watching the planes fly overhead, and think of it as the "Sound of Freedom". 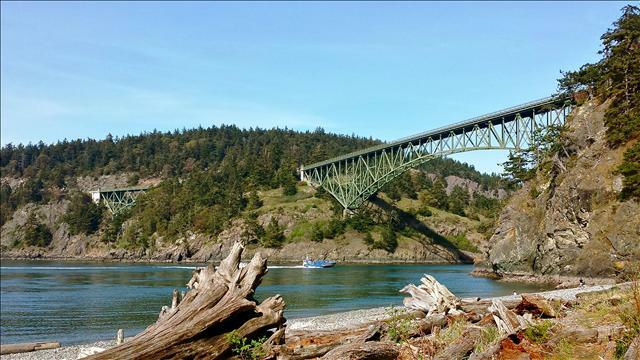 On nearby Fidalgo Island there is even more to explore at Pass Lake which is known to be excellent for fly fishing or Rosario Park which is known for great scuba diving. 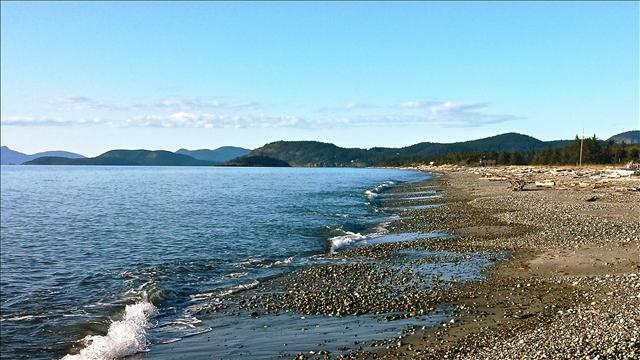 There is also a nearby public boat launch, park and marina at Coronet Bay. The San Juan Island Ferry and Anacortes which has some great restaurants are all within a short proximity to the home. Dogs are accepted with paying a $40 pet fee, for each pre-approved dog. To ensure and provide a standard of cleanliness in the home, a cleaning/garbage fee of $175 is charged per reservation.